People tend to value good experiences and shun the bad ones. 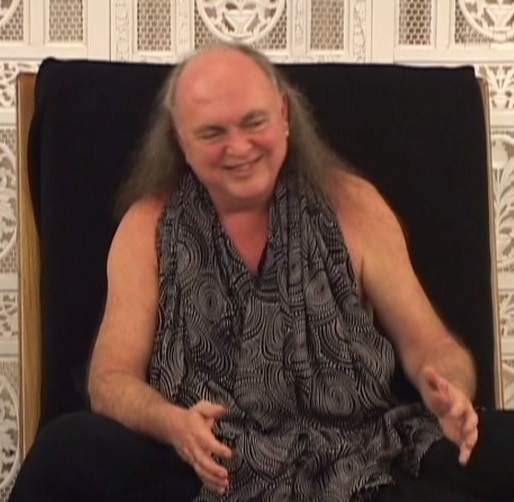 During this Discourse, Avatar Adi Da Samraj reveals—which comes as a surprise to many—that all experience is inherently binding. Positive or negative—it doesn't make any difference! 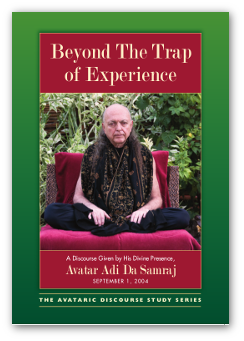 Watch this DVD to receive Avatar Adi Da's full Revelation on how to move beyond the trap of experience while also enjoying His generous and often humorous responses to questions from four of His devotees. • Does practicing the Reality-Way cause loss of compassion for fellow humans? • Can recollecting profound moments of Divine Communion be a useful practice? Appreciate the inherently binding nature of “experience”, and how you are constantly becoming trapped in a corner made of your own “experience”—“experience” that you may regard to be positive, or “experience” that you may regard to be negative. It does not make any “difference”.